9Mobile Nigeria has about four (4) prepaid tariff plan which includes Easyflex, Easy Starter, easycliq, talkzone and other special tariff plans. knowing your current tariff plan goes a long way in helping you get information on the benefits and other features that is accessible to you. 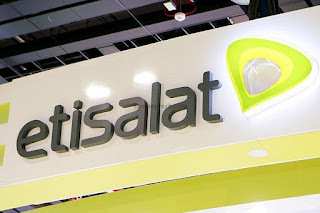 This post will guide you on how to check your current tariff plan on the Etisalat network. To know your current Etisalat tariff plan, simply dial *244*3# from your Etisalat line. In case you dial the code and you get error messages, don't worry try again at a later time. It could be network issue.